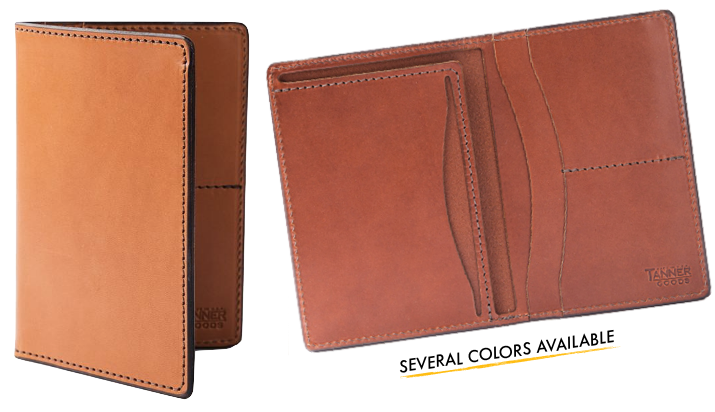 As soon as your get a passport, you should get a passport holder. 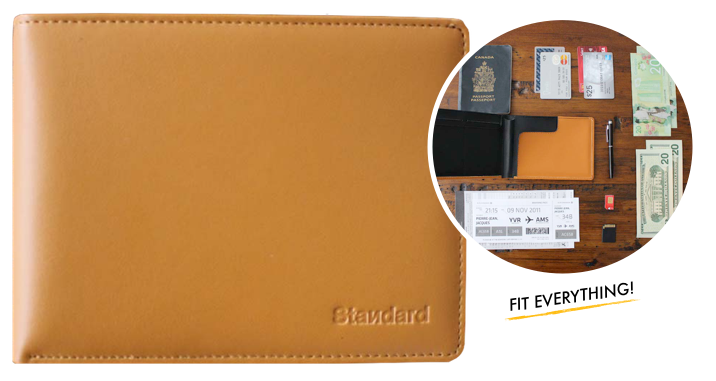 First and foremost, a passport holder (or passport case or passport wallet, whichever you prefer to call it) will protect and preserve your most important travel document from drops, rips, spills and being stuffed in your suitcase. 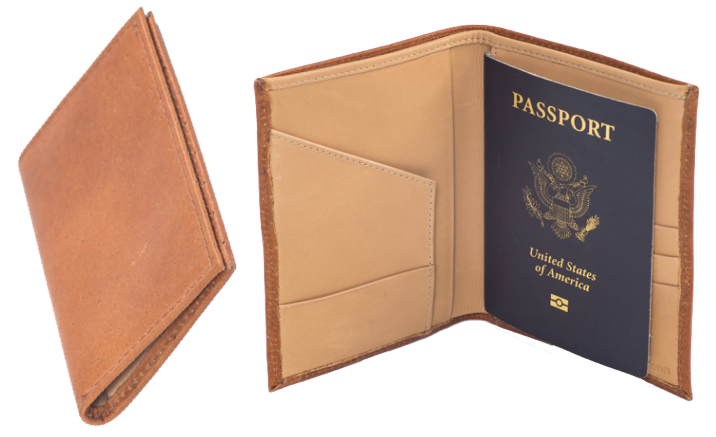 And not only is it nice to have a crisp and clean passport while on the road, years later, when your passport is expired, it’s also nice to have a crisp and clean passport as a keepsake (as opposed to one that’s stained and falling apart at the seams). 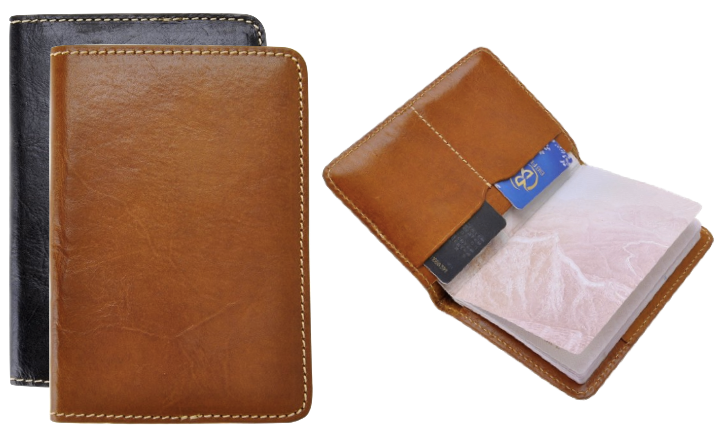 Putting your passport in a passport holder may also make it harder to misplace, as a loose passport can easily be dropped or left behind. 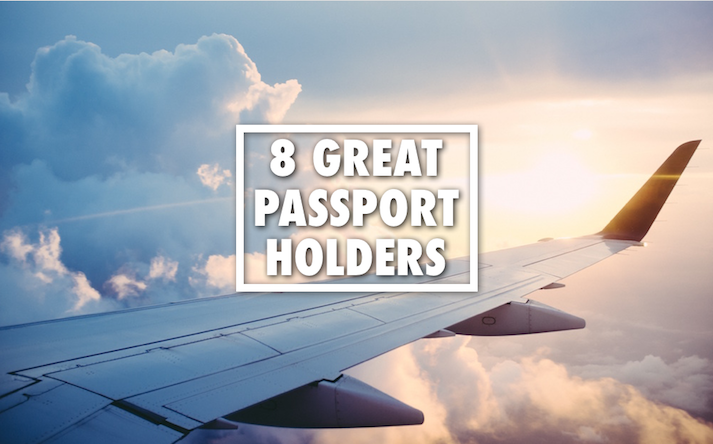 But when put in a holder, your passport has a place — one that’s bigger and easier to see, remember and hold on to. 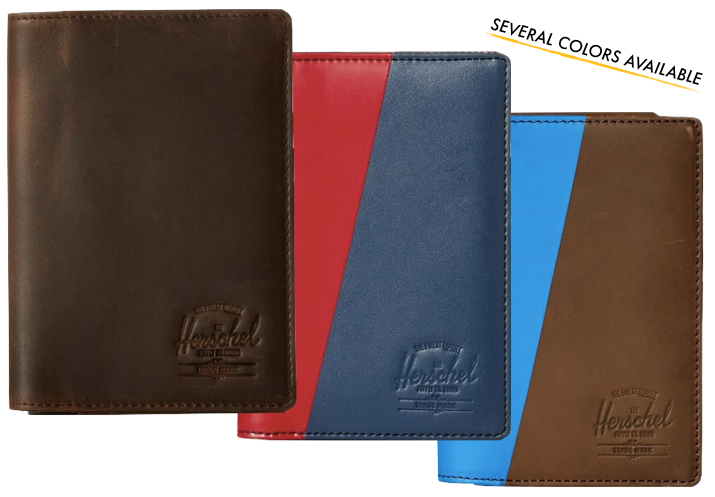 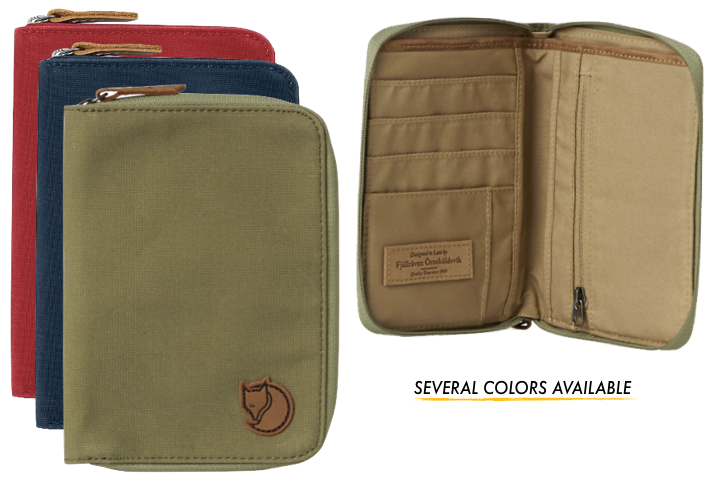 Then of course, there’s the simple fact that having a passport holder makes you look like a professional traveler. 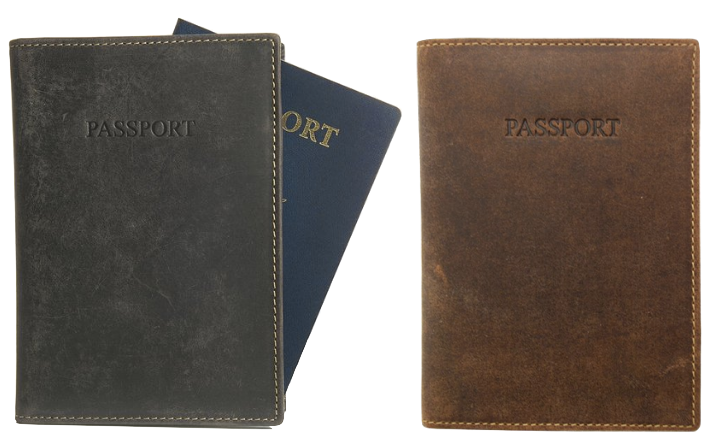 So to step up your travel game, I’ve compiled 7 of my favorite passport holders for your consideration. 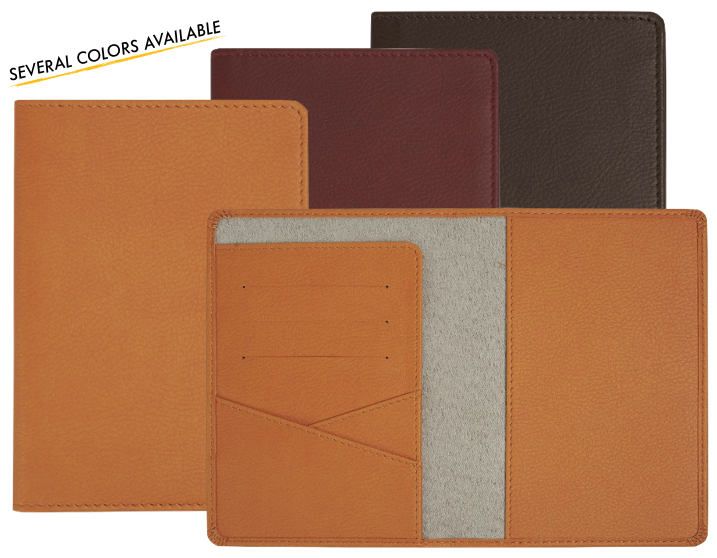 And to make sure there’s an option for everyone, my selections range in price from $15 to $145 — so if you’re looking for a no-frills option to get you by, or for something handcrafted to have for the next several decades, you’ll find it below.